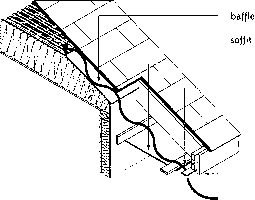 The size of roof vents, expressed as net or free area of the vent openings, depends on the slope and construction of the roof being ventilated. For roofs with a slope of 1 in 6, or steeper, the minimum net area of ventilators for attic roof spaces is 1/300 of the insulated ceiling area. For example, a ceiling area of 1000 sq. ft. (100 m2) requires vents totaling at least 3.33 sq. ft. (0.33 m2) in net area. The area provided should be increased to allow for restrictions such as louvers, wire cloth or screens. 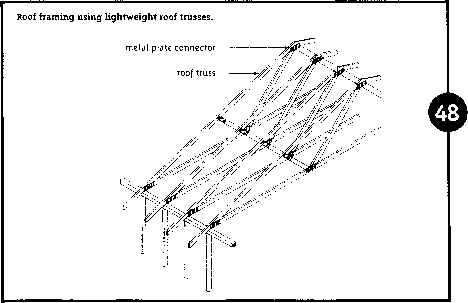 1 in 6, and for roofs constructed with roof joists (flat roofs and cathedral ceilings), the minimum unobstructed vent area is 1/150 of the insulated ceiling area. Flat, mild sloping and cathedral ceilings require at least twice as much roof vent area as steeper roofs with attics. For all types of roofs, vents should be distributed uniformly on opposite sides of the building, where possible, with at least 25 percent of the openings located at the top of the space, and at least 25 percent of the openings located at the bottom of the space. 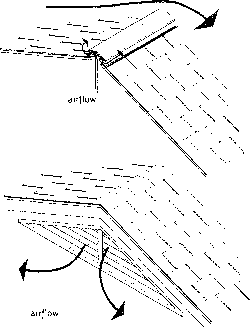 High-level roof ventilators: A, ridge vent; B, gable vent. between the insulation and the underside of roof sheathing. 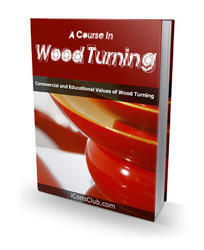 Vents and ceiling insulation should be installed so that air flow through vents and roof spaces is not restricted. Vents must not allow the entry of rain, snow or insects. Corrosion-resistant metal or plastic materials should be used for vents and to screen ventilator openings. Where an access hatch to the attic or roof space Is required, ensure that it is fitted with a tightly sealed and insulated door or cover, especially where the access hatch is located within the heated part of the dwelling. Access hatches located on the exterior of the building, often also serving as a gable end vent, are becoming a popular alternative to traditional locations such as ceilings above closets.